As a full time fighter, sacrifices must be made, training is grueling and injuries are inevitable. However, fighters whom truly want to be a “fighter” and live that lifestyle are a different breed. North Carolina native, Tony Gravely is no different in those aspects. 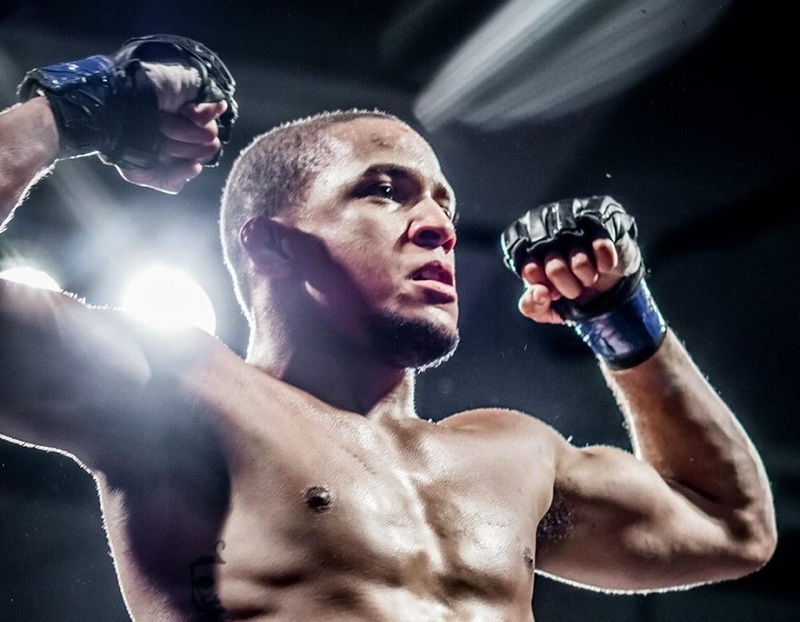 Set to face Jordan Morales at PA Cage Fight 29 on September 22, Gravely gladly welcomes the challenge to take on anyone who is willing to step in the cage with him, and gladly explains why. The fight will be for the organization’s bantamweight title, the first title bout in Gravely’s professional mixed martial arts career. 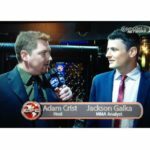 Tune in below as MyMMANews’ own, Adam Crist goes head to head with Gravely ahead of his can’t-miss fight against Jordan Morales in just a few days.